I believe we all have experienced the horror of washing your favorite shirt only to have it look like hip fashion trend for preschoolers. Can you repair your shrunk shirt? I’m afraid not. But hey, you can prevent shrinking from happening. “An ounce of prevention is worth a pound of cure” is a saying we can all agree with, especially when it comes to doing a laundry, right? Just think about how many times you have pulled a shirt you love from the washer/dryer, only to find that the shirt had shrunk to extra small size. Yes, you can wear the shirt again, but only if you somehow manage to shrink yourself by 18 inches. Mission impossible! You’re not alone; this scenario is familiar to all of us. In order to prevent the shrinking horror from happening, the first thing you should do is to carefully check the description of the product before buying. Only high-quality cotton and polyester blends come with built-in shrink resistance feature. Some other 100% synthetic materials, like Spandex, acrylic and nylon are shrink-proof as well. Cotton is a great choice when it comes to breath-ability, appearance and softness. However, if you don’t follow the steps for shrinking prevention, cotton shirts can lose their full size. This material shrinks because there’s tension applied to its fabrics and yarn during the clothing construction. The tension comes from the heat released in the washer or dryer. That’s why most clothing made from cotton shrink in the first washing. 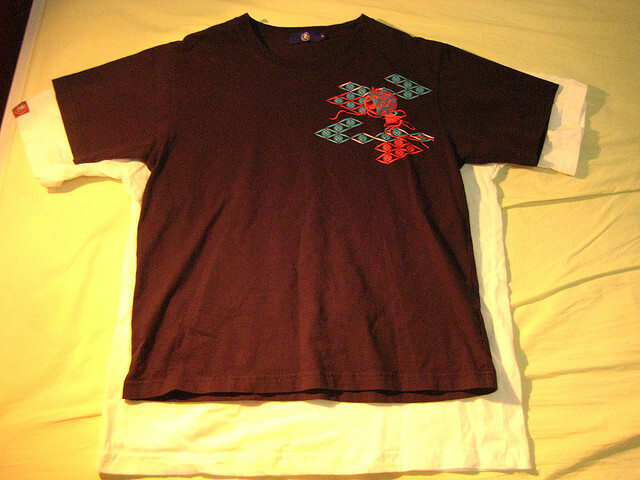 In order to prevent shrinkage, you should wash your new cotton shirt by hand. If you’re not a fan of hand-washing, you can wash it in your washer on a delicate cycle using cold water. Next, heat is your biggest enemy, especially when it comes to clothes made of cotton, mohair or wool. However, if you thought that you can solve your problem by reducing your dryer’s heat, you’re wrong. Your washer is also guilty here. Agitation is the reason why animal fabrics shrink, so having your clothes dry-cleaned is a must. As for drying, ideally, your clothes made from natural fiber materials should never be introduced to the inside of your dryer. Investing in folding tables and laying your clothing flat is something you should consider. If, for any reason, you must dry your clothes in the dryer, do it on the lowest setting of heat. Ironing is also important. Air-drying won’t remove wrinkles as good as your dryer, which means your clothes will be pretty wrinkled when dry. When ironing, your iron should be on the lowest setting. 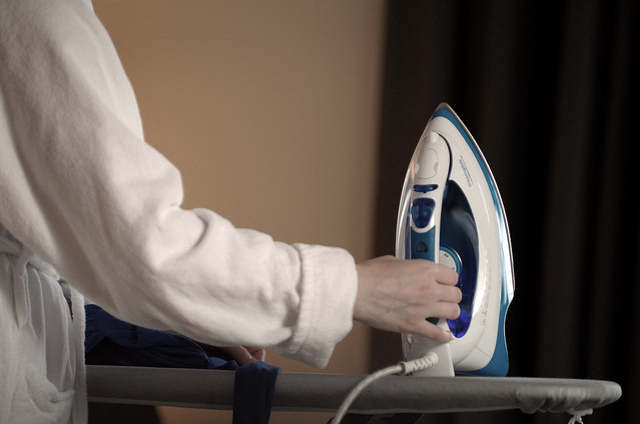 Quickly move the iron over your gentle clothes in order to remove the large wrinkles, but remember: don’t use high heat! Looking for preshrunk shirts will save you from the shrinking problem. However, you should have in mind that preshrunk shirts might shrink a little, but still, not as much as the rest of the shirts. By keeping a careful eye on clothing labels can also be of a lot of help. The time, money and frustration are valuable things, so save them by washing your clothes carefully.